We wish all travellers who has travelled with Afrikaya in 2016, who made it possible for us and we hope a lot of dreams has come true for you!! May you be blessed for 2017 and safe, may we find peace and happiness around the world and unite as a people’s nation. 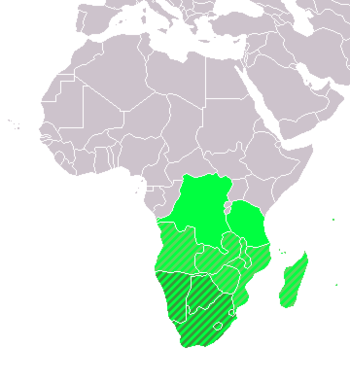 Southern Africa has a wide diversity of ecoregions including grassland, bushveld, karoo, savannah and riparian zones. Even though considerable disturbance has occurred in some regions from habitat loss due to human overpopulation or export-focused development, there remain significant numbers of various wildlife species, including White Rhino,lion, leopard, impala, kudu, blue Wildebeest, Vervet monkey and elephant. It has complex Plateaus that create massive mountain structures along the South African border.